It has been quite a year for hip-hop. As the recent year-end numbers revealed, it is the top genre in music streaming services such as Spotify and Apple Music. 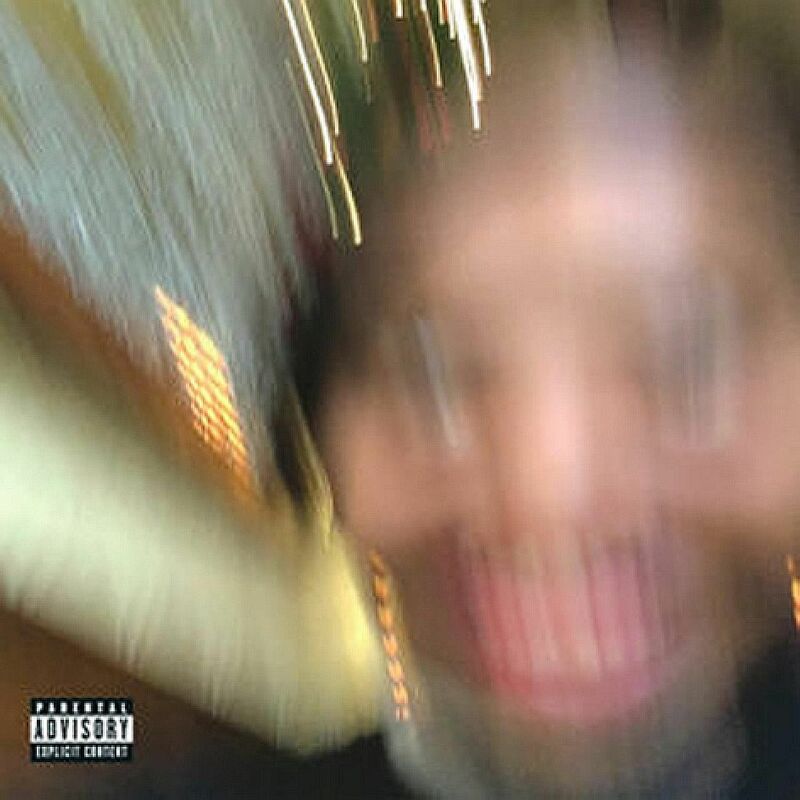 Amid the high-profile releases by artists such as the ubiquitous Drake and the emergence of a new generation dubbed "SoundCloud rappers" that include the late XXXTentacion comes a new album by American rapper Earl Sweatshirt, who gained critical acclaim as a teenage rapper back in 2010. The title of his new album, his first in three years, is a massive understatement. Coupled with the album's short running time - most of the 16 songs do not cross the two-minute mark - it almost seems like the 24-year-old rapper, whose real name is Thebe Neruda Kgositsile, is trying to undersell his latest work. But make no mistake, Some Rap Songs is a captivating blend of avant-garde jazz, hip-hop and missives that are short but sharp. The lyrics are highly introspective as he delves into heavy subjects such as his depression as well as the complex relationship he has with his father, the recently deceased South African poet laureate and political activist Keorapetse Kgositsile, and his mother, law professor Cheryl Harris. Sweatshirt might have made his debut with alternative hip-hop collective Odd Future in 2009, but the new album affirms his standing as an artist in his own right. Nowhere2go sees him deftly rhyming over challenging time signatures, an almost meditative take on personal issues as well as the passing of those close to him: "I think I spent most of my life depressed/Only thing on my mind was death/Didn't know if my time was next/Tryna refine this s***, I redefined myself/First I had to find it." On tracks like The Bends, he contemplates how far he and his contemporaries have come ("Bend, we don't break, we not the bank"), while December 24 sees him brooding over his addictions and his troubled past. Some Rap Songs closes with three affecting tracks that are also the album's most experimental pieces. Playing Possum interpolates a speech by his mother talking about family and a recording of his father reading one of his poems, Anguish Longer Than Sorrow, backed by samples of atmospheric instrumentation and disjointed applause. In Peanut, an industrial dirge forms the background to verses that touch on his discomfort at his father's funeral, while album-closer Riot! is an instrumental that contorts samples of music from his uncle, the late prominent South African jazz trumpeter Hugh Masekela.